Product prices and availability are accurate as of 2019-04-19 02:01:15 UTC and are subject to change. Any price and availability information displayed on http://www.amazon.com/ at the time of purchase will apply to the purchase of this product. 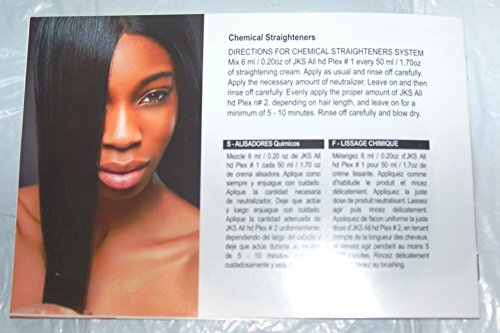 Protects and repairs hair during color, highlights, high lift colors, bleaching, ombre, balayage, toners, perms, straightening & relaxer chemical services without adjusting the manufacturers suggested mixing / timing directions. Can be used with all brands of product. Bond Maker #1 and Bond Reinforcer #2 must be used together. Can be used with all brands of product. Every kit comes with easy to understand how to use large booklet in English, Spanish and French. ALL hd PLEX protects and prevents damage, has the primary function of restoring already damaged hair like as it was when you were teenager. HOW TO USE: There are 2 products or 2 steps. First product is a Bond Maker and Protector that goes in to hair color, bleach or relaxer, Second is a Bond Re-inforcer. This kit contains: 1 x Bond Maker, 1 x Bond Reinforcer. APPLICATION: 1. Add 1 pump of Step 1: Bond Maker for each 30 ml of hair color, bleaching powder or relaxer in the preparation and mix everything in the bowl. Apply the mix in the hair as the usual process. Rinse and shampoo (no shampoo for relaxer service) as usual. 2. After rinsing the hair apply 2 pumps for short hair and 4 pumps for long hair of Step 2: Bond Reconstructor in the hair. Use a fine-tooth comb to comb through the entire section, from the roots to the ends. Leave on for 15 minutes. Rinse the hair and use a conditioner as usual. 3. Use ALL hd PLEX Amazing Shampoo that has same amino acid group (Sold Separately) at home to guarantee new bond that attached to the hair and the prolonged great results. 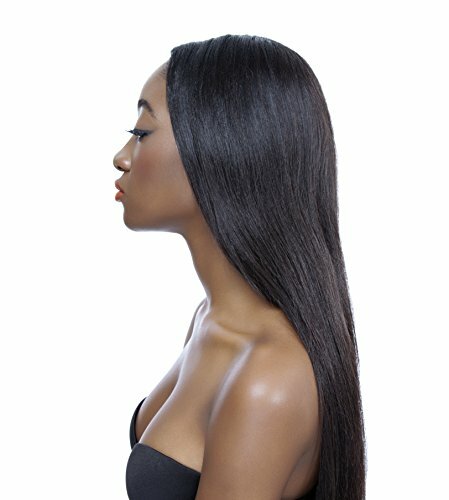 There are many shampoos & conditioners out there, regardless of the price & famous brand names, that they are very harsh, full of sulfates and high in Ph levels can very easily dry your hair, strip the new bonds at you added with your ALL hd PLEX. The both ALL hd PLEX Amazing Shampoo & Conditioner are affordably priced and comes with shower friendly pump, even on 8oz sizes.